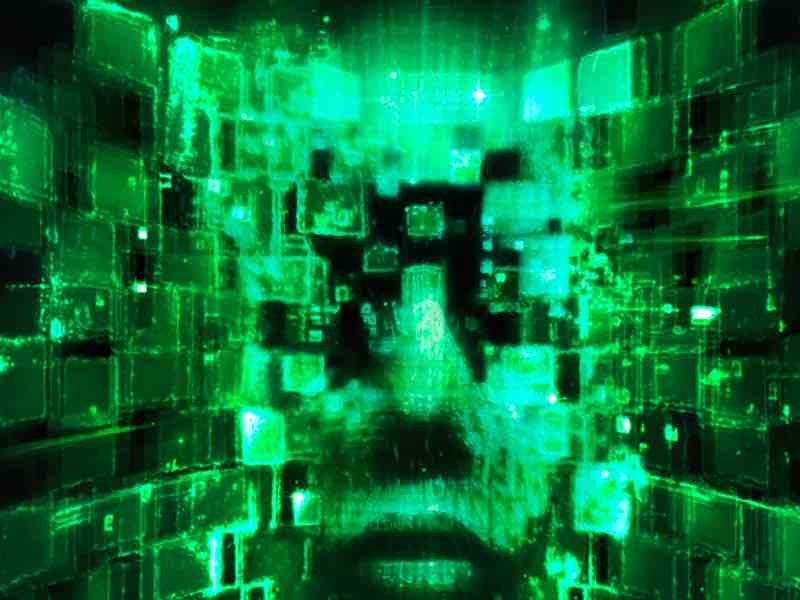 It took an elaborate tease but System Shock 3 has finally been revealed. The countdown timer on developer OtherSide Entertainment’s website has finally given way to an official announcement for the game. Perhaps what’s of interest is that the page also links to a survey for OtherSide to “better understand what our fans are seeking.” This include questions such as whether you’ve played System Shock and System Shock 2, your platform of choice (OS X, PC, PS4, Xbox One, and Other being the options), and finally asking if you’re interested in virtual reality (VR) or not on a scale of one to 10. Respondents stand a chance to win a limited edition Shodan print by series concept artist Robb Waters whose work includes art for BioShock, Freedom Force, and Thief. While we’d be just as happy with System Shock 3 for current generation consoles and PC, the game in VR might be compelling enough to give the platform a boost. This is something that’s needed considering that the market sentiment towards VR isn’t what Oculus, HTC, Sony, or Valve want it to be, what with most retailers likening it to 3D televisions – a short-lived fad. Nonetheless, would you play System Shock 3 in VR or is a conventional version of the game good enough? Let us know in the comments.